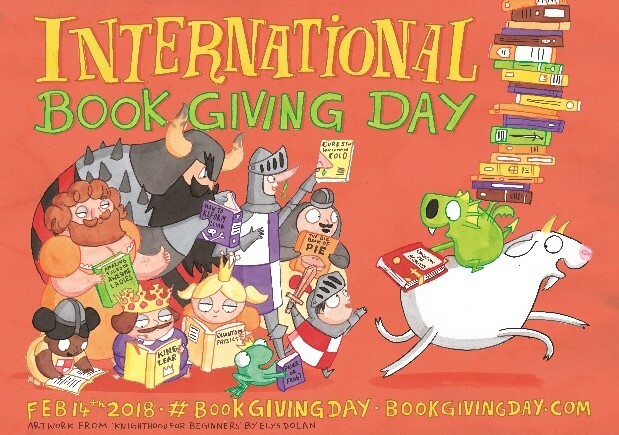 the official International Book Giving Day poster for 2018. 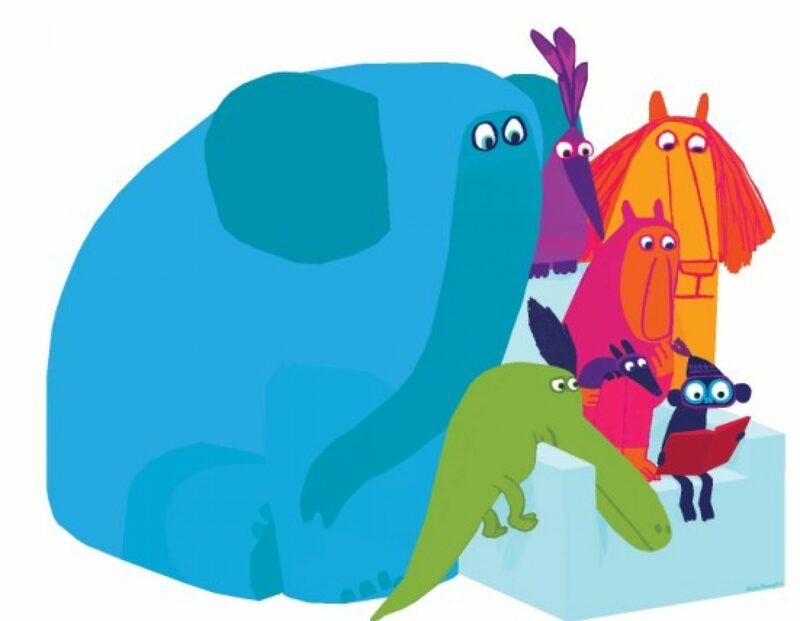 Download, print and display this poster… EVERYWHERE, ready to celebrate and participate in #BookGivingDay on 14th February. Great poster! Will definitely share!